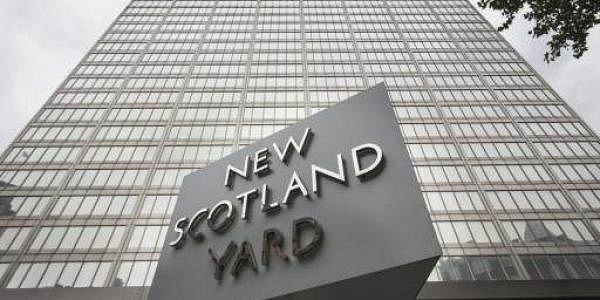 A letter believed to be from a whistleblower alleges that a secretive unit at the Metropolitan Police used contacts in the Indian police to obtain passwords and monitored targets for several years. LONDON: Scotland Yard is facing allegations of using hackers in India to illegally spy on email accounts of British journalists, environmental campaigners and activists, an anonymous letter to the UK's policing watchdog has claimed. The UK's Independent Police Complaints Commission (IPCC) has launched an investigation after the letter containing passwords for email accounts belonging to four Greenpeace campaigners as well as journalists and photographers was sent to Baroness Jenny Jones, former leader of the Green Party. "For a number of years the unit had been illegally accessing the email accounts of activists. This has largely been accomplished because of the contact that one of the officers had developed with counterparts in India who in turn were using hackers to obtain email passwords," an extract of the letter published in 'The Guardian' reads. The newspaper, which employs two of the reporters named in the letter, has confirmed that most of the passwords were correct. "There is more than enough to justify a full-scale criminal investigation into the activities of these police officers and referral to a public inquiry. I have urged the Independent Police Complaints Commission to act quickly to secure further evidence and to find out how many people were victims of this nasty practice," Jones said. "The force is now aware that the IPCC is carrying out an independent investigation," the Met Police said. "Allegations that the Metropolitan police has accessed the email accounts of 'Guardian' journalists are extremely concerning and we expect a full and thorough investigation into these claims," a spokesperson for the newspaper said.